Instagram is responsible for a great many things: the platform has been spun into a variety of ways to enjoy your own artsy iPhone photos. 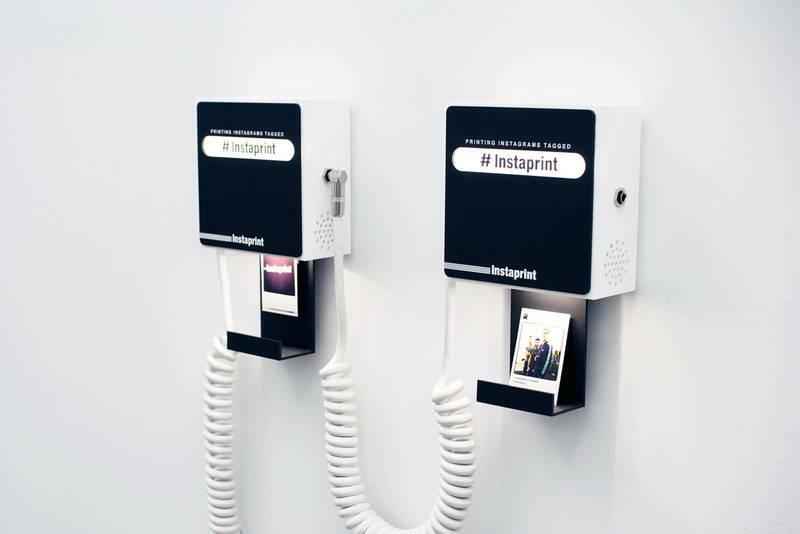 One of those innovations is Instaprint, a photo booth type device that ‘instantly’ translates your Instagrams to physical form. When we first heard about Instaprint, it was nothing more than a prototype being passed around for fun – usually for events like the Grammy Awards or Lady Gaga concerts. 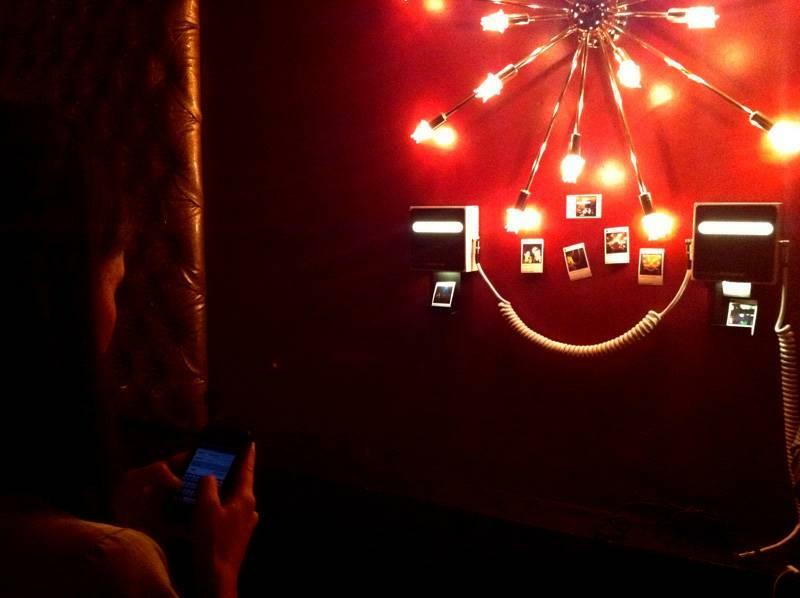 It’s a simple concept: each Instaprint box has a set location or hashtag. Then you connect your phone to the box, and each Instagram you or anyone sends with that tagged location or hashtag is printed by Instaprint. It’s a fancy new spin on the photo booth that also pays homage to Polaroids and the like with its inkless printing technology. Instaprint went from a fun idea to a seriously funded one with the help of Kickstarter. BREAKFAST, the New York-based company behind Instagram says “one year and several thousand email requests later, we’re incredibly excited (and a tad nervous)” to enter the product up to the Kickstarter gods. In the little time it’s been on the crowd-sourced funding platform, however, it’s already raised $51,778 and acquired 214 backers. BREAKFAST needs $500,000 by April 29 if the Instaprint is to see production, however. As bait, you’ll receive various Instaprint gifts for your support (a $400 donation gets you your own Instaprint set). BREAKFAST also has a great promo running, where you can tag an Instagram with the hashtag “#instaprint” and see your photo pop out via a live webcam. Instaprint is easily the most creative – and tangible – use of Instagram we’ve seen yet. It turns the platform into something more accessible and gives all the location check-ins and hashtagging we do a purpose beyond digital relevance. Here’s hoping it makes it off of Kickstarter and onto shelves.